What is BIM? 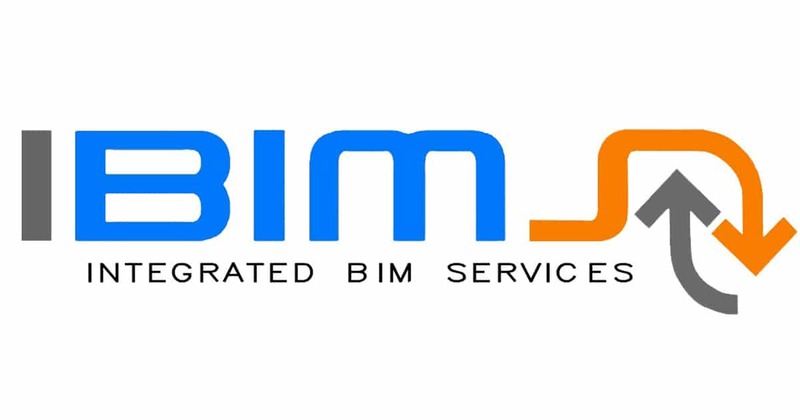 BIM is an acronym for Building Information Modelling or Building Information Model? It describes the process of designing a building collaboratively using one coherent system of computer models rather than as separate sets of drawings. Don’t be misled by the word ‘building’ – BIM is just as relevant to the civil engineering sector. It offers enormous gains in saving in cost and time, much greater accuracy in estimation, and the avoidance of error, alterations and reworks due to information loss. But adopting BIM involves much more than simply changing the software we use. To achieve all the benefits it offers, everyone in the architecture, engineering and construction industries will have to learn to work in fundamentally new ways. BIM is a whole new paradigm. Pinning down what BIM really means is easier said than done. The above definition comes from the National Institute of Building Sciences in the United States, but many alternatives have been suggested. Where they all agree is that BIM is the marriage of a technology and a set of work processes. Different definitions put the emphasis on either one or the other but there is widespread acceptance that they would be incomplete without both parts. It’s important to note that one coherent system of models means exactly that – collaboration within disciplines isn’t enough. Everyone involved must work together. BIM is by its nature multidisciplinary. A sociotechnical system is the combination of man-made technology and the social and institutional consequences of its implementation in society. Like the telephone network, it is not just a collection of wires; it contains associated behaviors, social norms, certain kinds of relationships and cultural institutions. BIM is a ‘system’ because it could be described as a unified entity consisting of many interacting parts, some physical, others not. It is ‘sociotechnical’ because it has social components, complementing the technical core like the leaves on a tree. The social parts influence the evolution of the technical core through feedback loops. At the technical core of BIM is the software that enables 3D modeling and information management. Extensive use of the software eventually leads to a more complete understanding of the technical core. After technology comes to the work practices. Moving beyond the software comes the realization that there is a lot more to BIM than the technical core. This becomes clearer as the technical core begins to shape social practices by expanding possibilities. At first, this means more intense collaboration between different disciplines. Eventually, this leads to the creation of a whole new institutional and cultural environment. 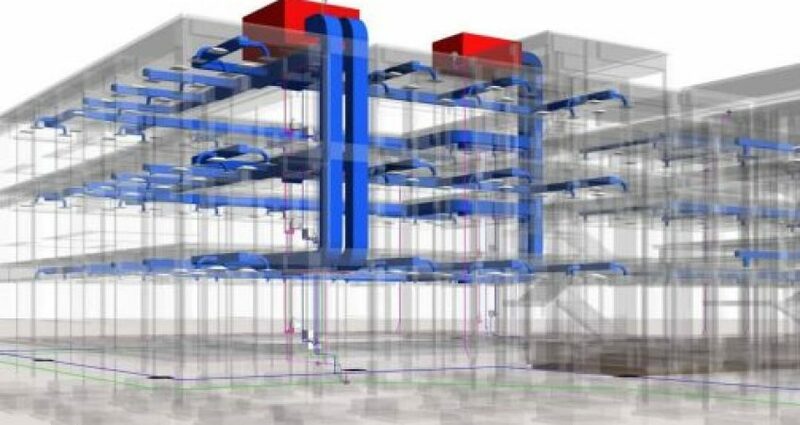 Very Informative Post about the basics of BIM. Thanks for sharing such a valuable post.